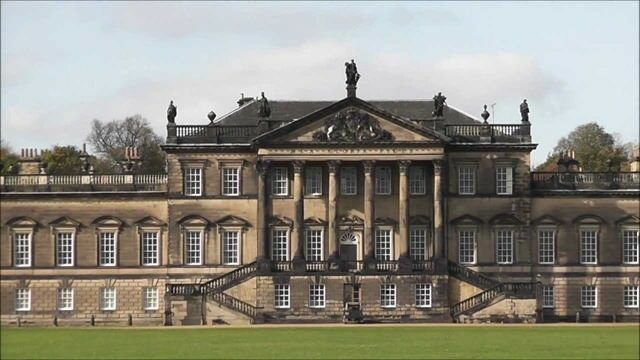 Wentworth Woodhouse’s appearance in the seven-part series follows on-screen appearances on Dan Cruickshank’s Country House Revealed, The Antiques Roadshow and in Mike Leigh’s widely acclaimed film Mr Turner. 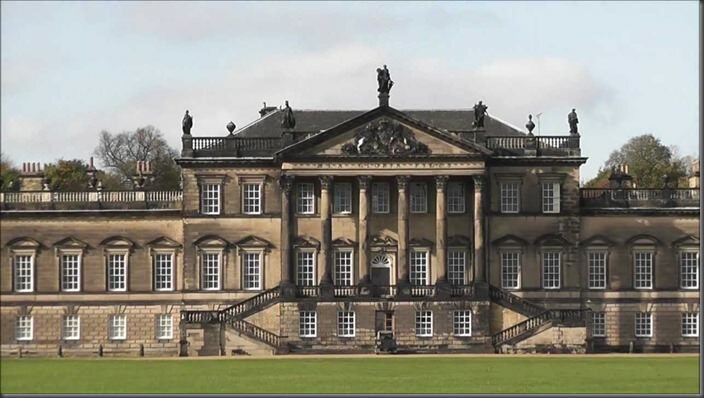 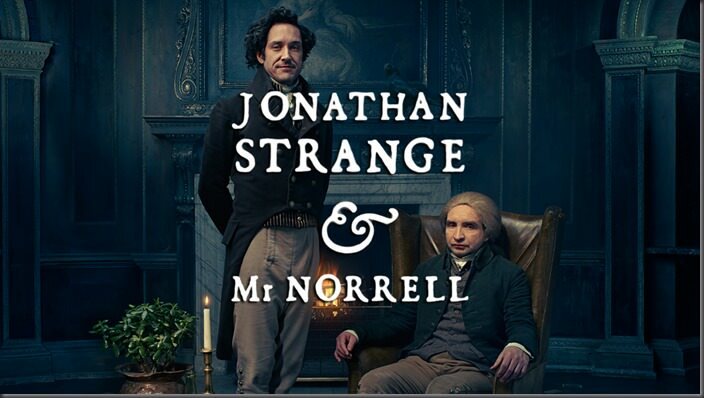 Dine’s stunning wedding and events venue Wentworth Woodhouse is about to hit our screens in the BBC’s new series Jonathan Strange and Mr Norrell. 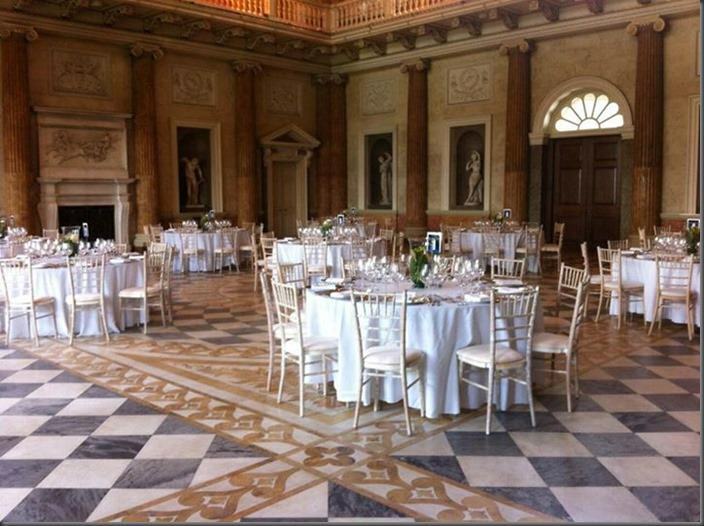 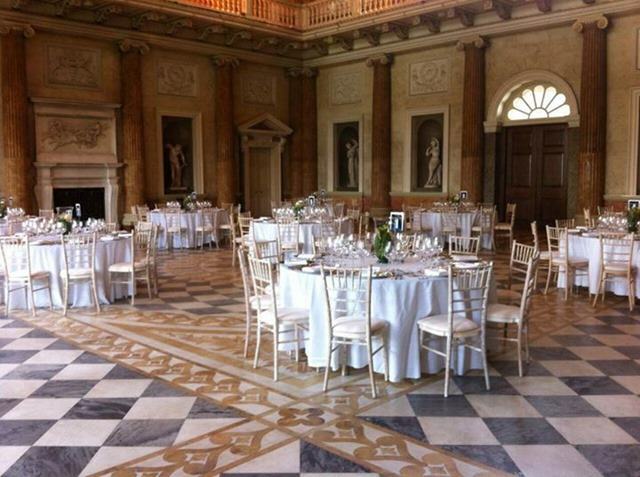 Contact us to enquire about hosting your wedding or special event at our magical venue Wentworth Woodhouse.